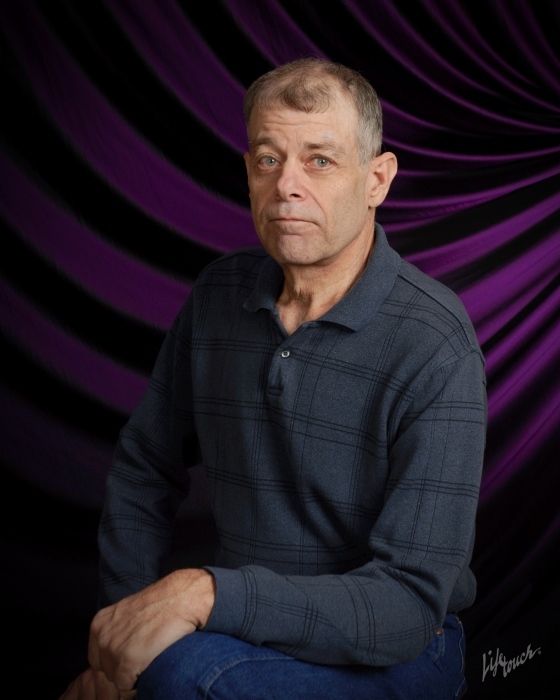 Steven James Laue, 56, of Chouteau, passed away on Friday, March 29, 2019 in Chouteau. He was born on January 29, 1963 in Joplin, Missouri; the son of James William and Margaret Ann (Sullins) Laue. Steven worked most of his life on his farm in Miami. He raised beef cattle and hogs and worked as a dairy farmer, and planted row crops for many years. He also loved to go hunting and fishing. He attended Church at Word Fellowship Church in Chouteau, until his health declined. He was a wonderful husband, father and grandfather, who leaves behind many wonderful memories for his family to cherish. Memorial services will be held at 10:00 a.m., Thursday, April 4, 2019 in the Word Fellowship Church in Chouteau with Pastor Mark Johnson officiating. To leave his family a message, please visit his Tribute Wall at www.shipmansfuneralhome.com. Cremation arrangements are under the direction of Shipman’s Funeral & Cremation Service. Steven is survived by his wife, Sheryl Laue of Chouteau, Oklahoma; sons, Clinton Laue and Samantha Daniels of Chouteau, Oklahoma and Trevor Laue and wife Amber of Springdale, Arkansas; grandchildren, Payton Laue, Winter Laue, Kedance Laue, Kendra Laue, and Kolby Laue; brother, Brian Laue of Fairland, Oklahoma; and many other relatives and friends. He is preceded in death by his parents, James and Margaret Laue and sisters, Teresa Crow and Pamela Hargon.